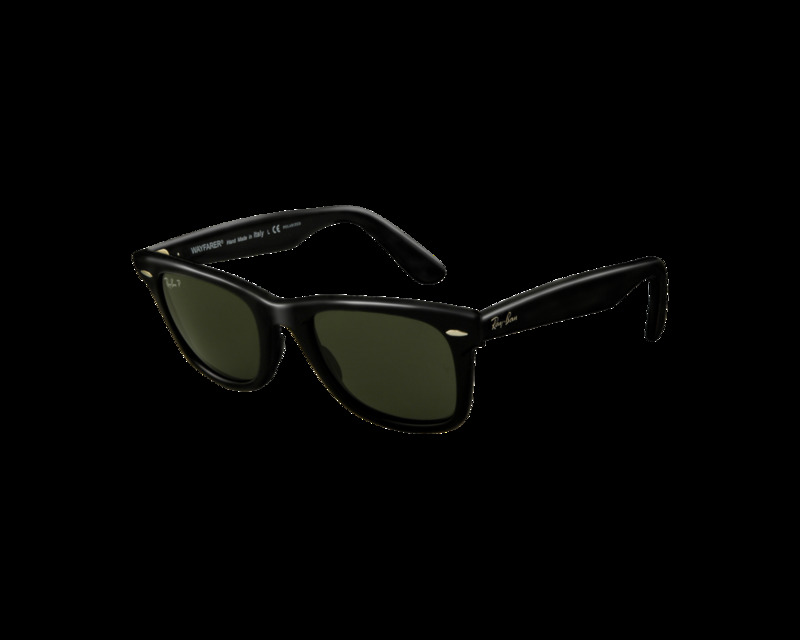 The original version of the Ray-Ban Wayfarer has been re-released and crafted exactly as it was, from the materials to the exact proportions. 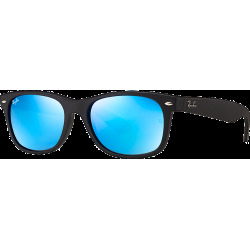 The Ray-Ban RB2140 Original Wayfarer is available in 3 eyesizes (47, 50 and 54mm) and many frame color / lens combinations. The Ray-Ban RB2140 Original Wayfarer, first launched in 1952, has not been made in decades! The original version of the Ray-Ban RB2140 Original Wayfarer has been re-released and crafted exactly as it was, from the materials to the exact proportions. Now available in a very wide range of colors, the iconic status of the Ray-Ban RB2140 Original Wayfarer perhaps first began in 1961, when on Hollywood's silver screen Audrey Hepburn highlighted her glamourous gaze with a pair of Ray-Ban Wayfarers. And who could forget Dan Aykroyd and John Belushi in the film Blues Brothers or Tom Cruise's sporting them in Risky Business (1983). Available in 3 eyesizes (47, 50 and 54mm) and many frame color / lens combinations. As an iconic style of sunglasses, Ray-Ban RB2140 Original Wayfarer always make a statement. Choose a classic pair of black-framed Ray-Ban Wayfarer sunglasses from a variety of lens treatments including crystal green, crystal grey gradient, G-15 polarized and more.